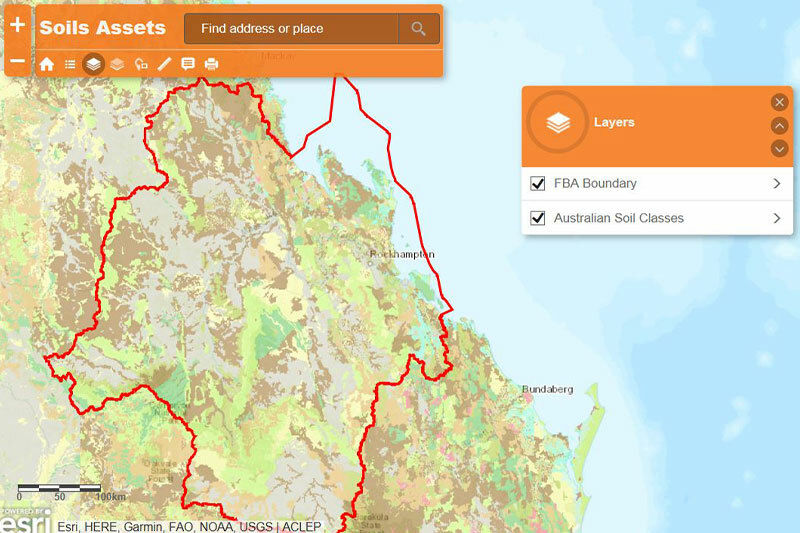 Our region’s underlying geology, soils and ecosystems are intricately connected and are the foundation of our diverse landscapes. 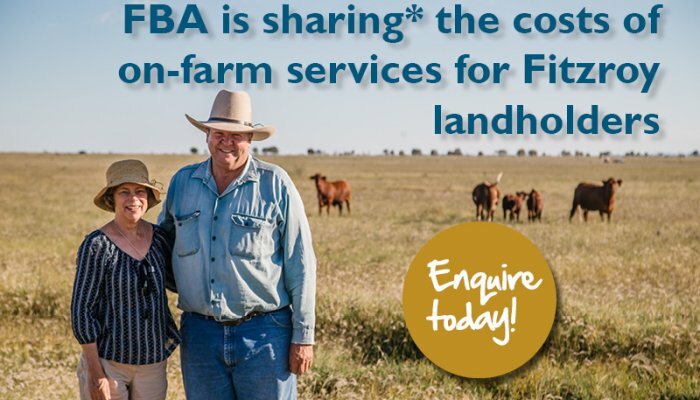 Together they also underpin the productivity of our agricultural lands, shape our lifestyles and provide homes for native plants and animals. 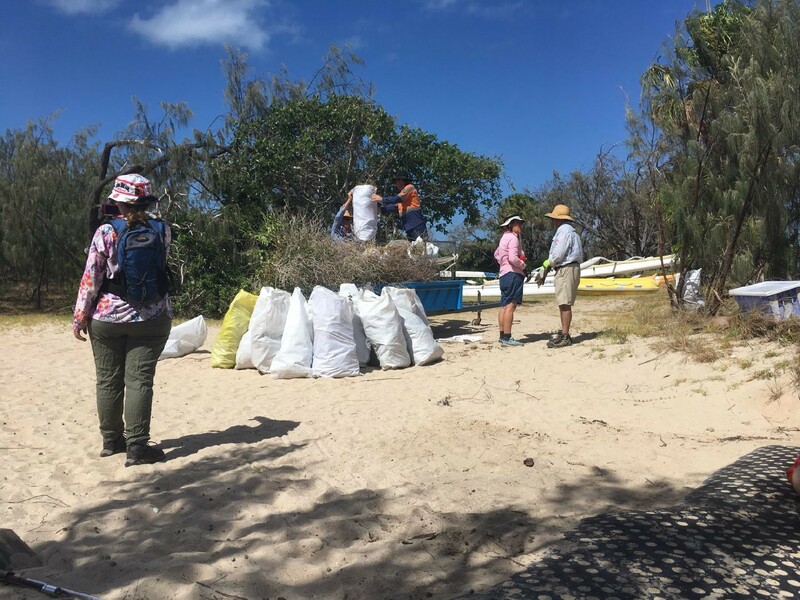 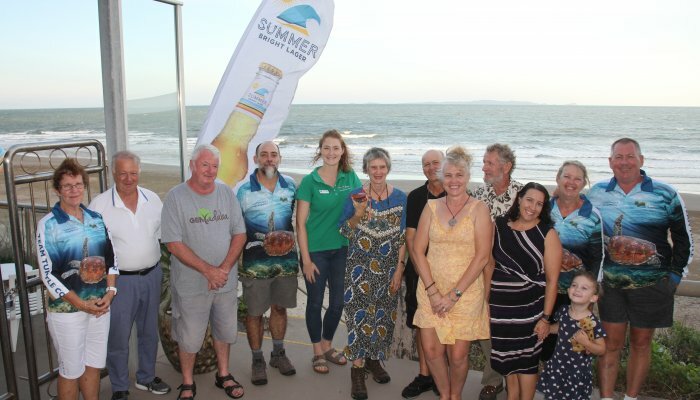 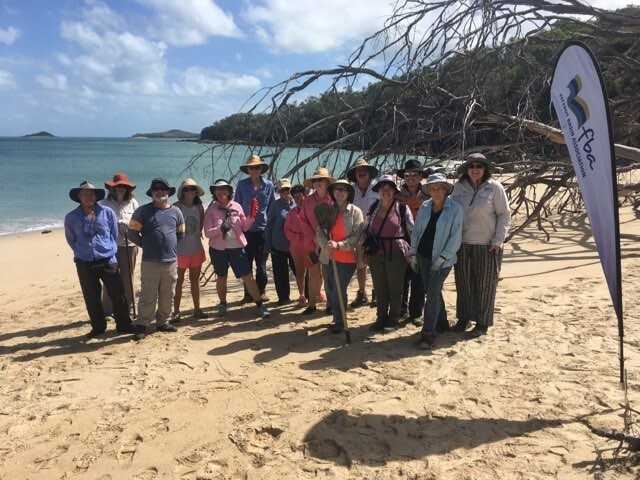 Healthy soils and ecosystems are critical to our regional tourism and primary production industries which support our local, Queensland and Australian economies. 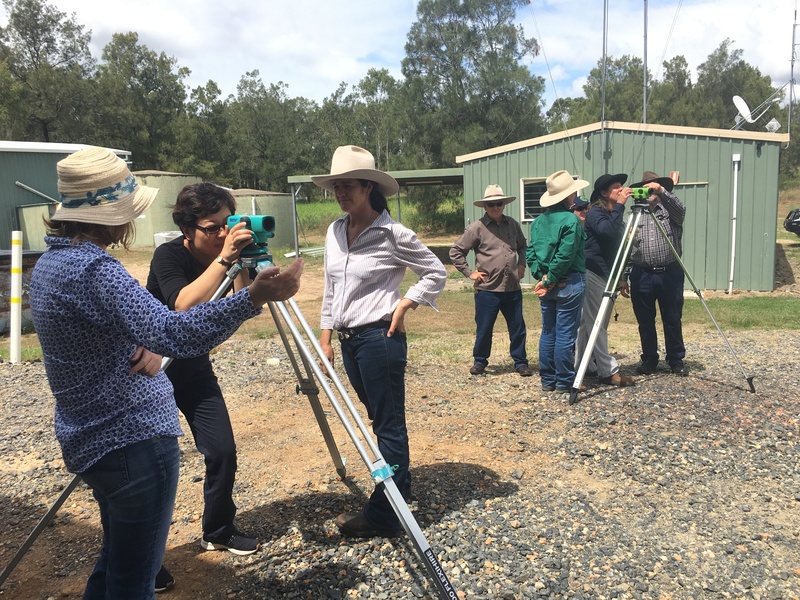 The importance of and pressures on land-based ecosystems in the Fitzroy Region. 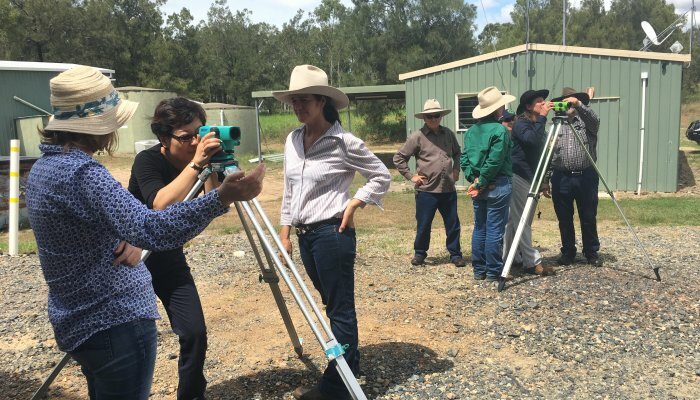 Types, issues and importance of soils in the Fitzroy Region. 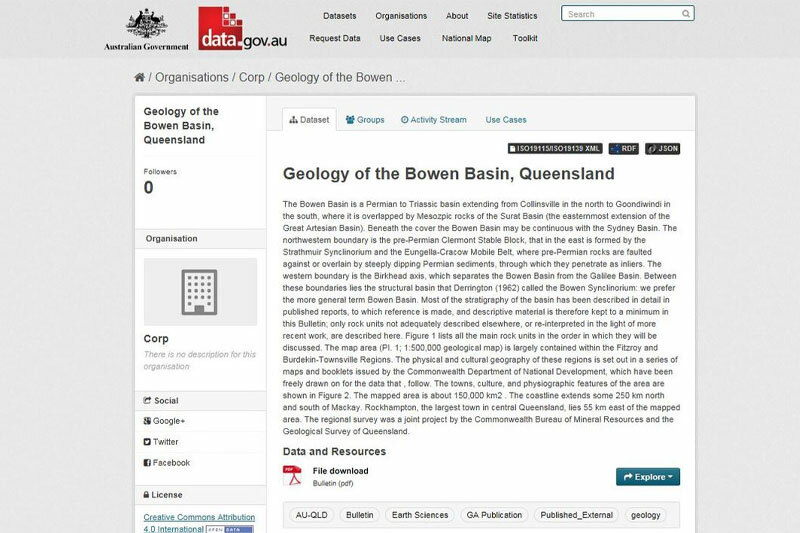 Comprehensive report documenting the geological history of the Bowen Basin (54MB). 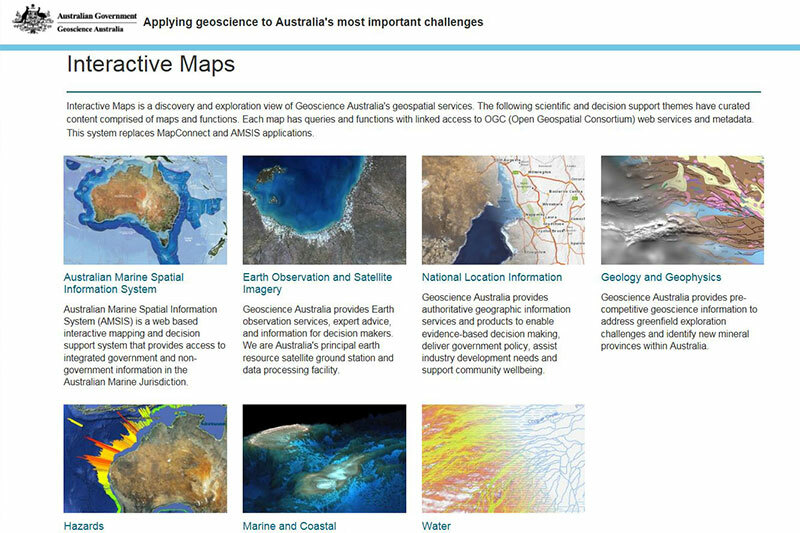 Comprehensive resources to explore and explain Australia’s geology and geography. 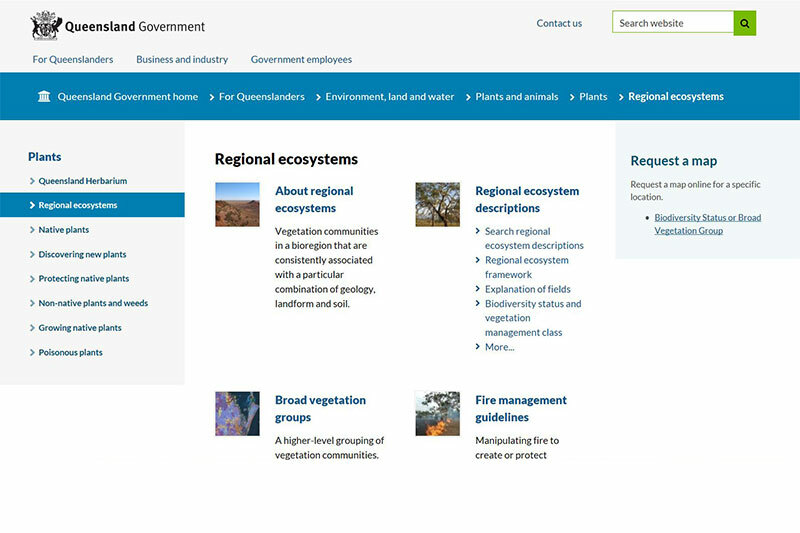 Queensland’s regional ecosystems, their location and connections with geology, landform and soil types. 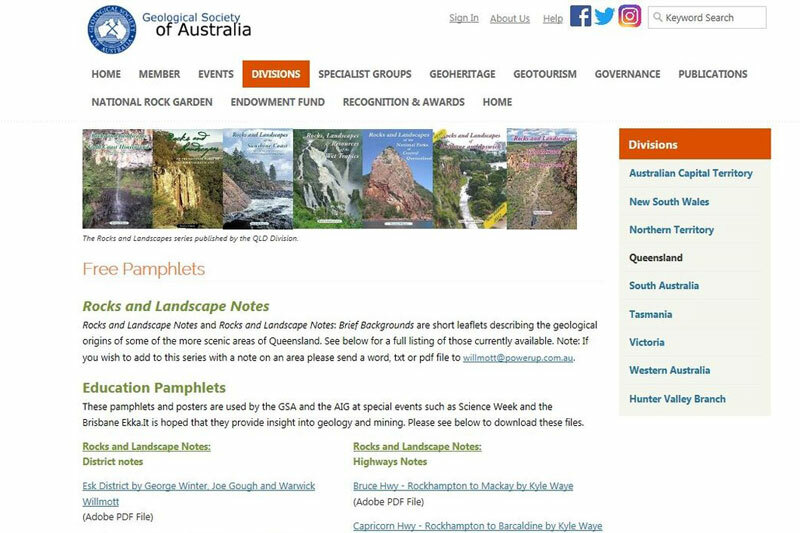 Free downloadable notes on their geological origins. 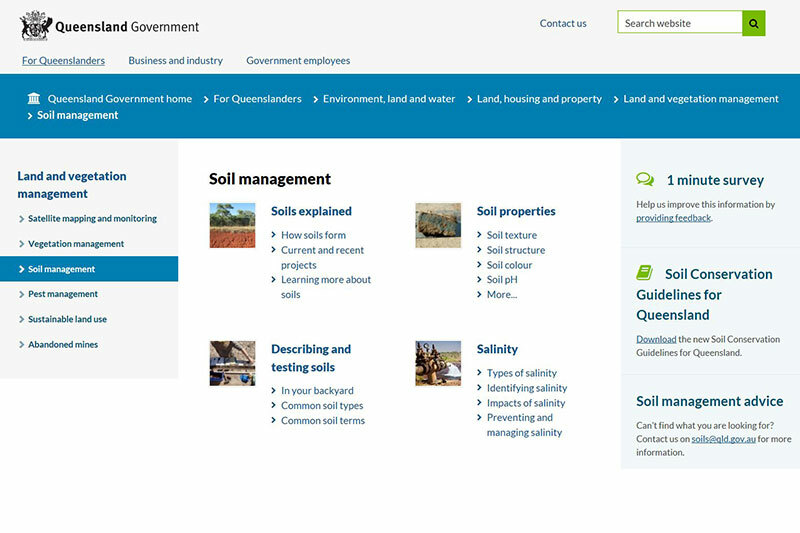 Resources on soil development, properties, health, issues and management in Queensland. 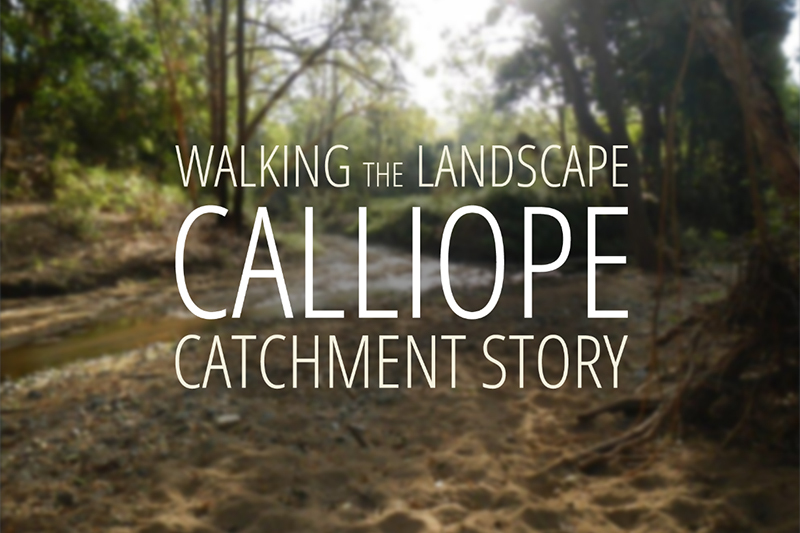 Stories, facts and interactive maps of the Calliope Catchment, including geology, soils and ecosystems. 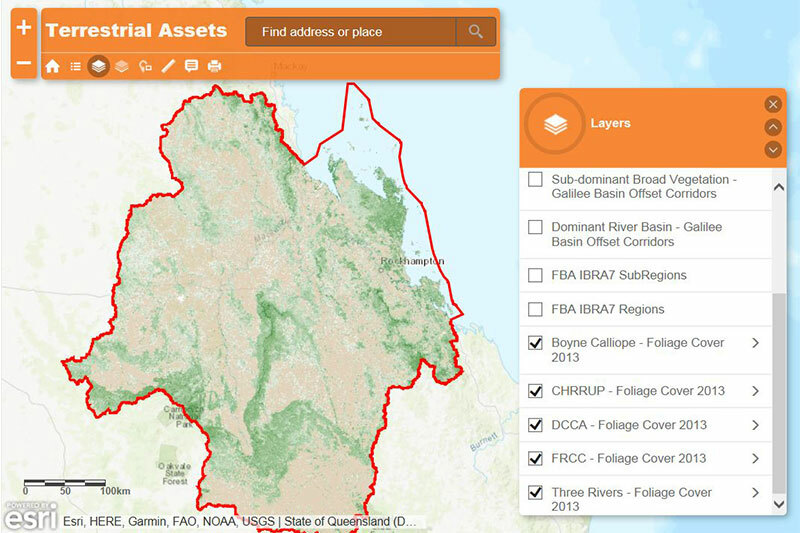 Stories, facts and interactive maps of the Lower Fitzroy Catchment, including geology, soils and ecosystems.